The Residential Roofing professionals at Expert Super Seal Roofing & Tuckpointing provide top-quality, affordable Roofing & Tuckpointing solutions for Chicagoland Homeowners. We aren’t here to offer gimmicks or hidden costs, just an honest price for honest work. 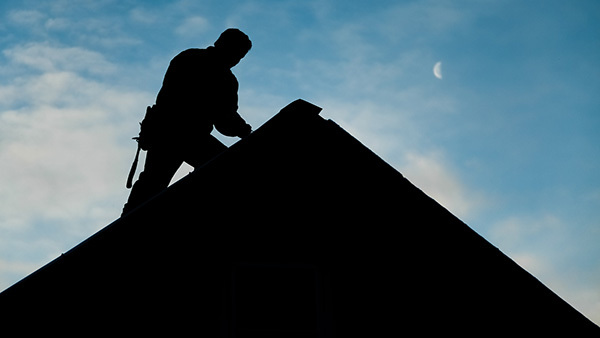 Since 1972, we have offered Residential Roof Maintenance, Residential Roof Repair and Residential Roof Replacement services for our Chicagoland customers. Is your home’s roof leaking? If so, you can trust the professionals at Expert Super Seal Roofing & Tuckpointing to get the job done right the first time, every time. As professional carpenters who produce impeccable Roofing & Tuckpointing work, we guarantee quality and efficiency. Plus, our services are highly affordable, so you won’t hurt your pockets when you hire us. The professionals at Expert Super Seal Roofing & Tuckpointing are experienced and extensively trained within their field. Our mission is to provide quality Roofing & Tuckpointing services for our Chicagoland Residential clients. We utilize reliable, top-grade equipment and the best materials for our Roofing & Tuckpointing projects. 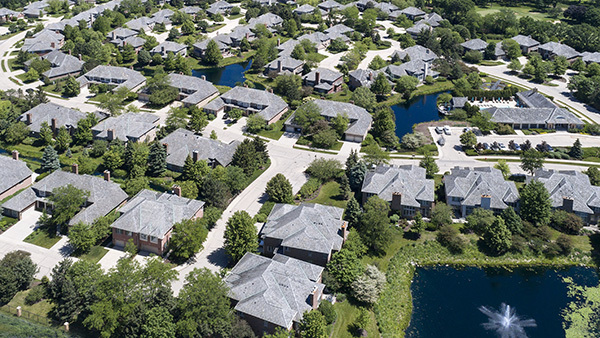 We strive to ensure our Chicagoland clients can have a long-lasting roof that withstands wind, rain, and other environmental factors that can damage it. Your satisfaction is our aim. We understand your time is important and can get you a fast, competitive quote. Whether your Residential Roofing project is located in Chicago, Aurora, Rockford, Joliet, Waukegan, Naperville or anywhere in between, the professionals at Expert Super Seal Roofing & Tuckpointing will get the job done right the first time, every time. 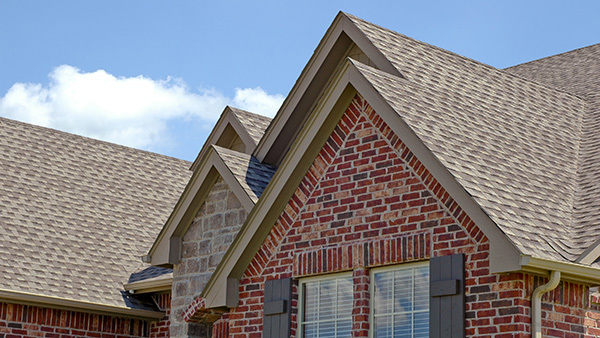 Residential Roofing by Expert Super Seal Roofing & Tuckpointing is installed using the best roofing materials to ensure you receive the finest quality roof installed by expert craftsmen. Our goal is to educate you about your Chicagoland roofing project and allow you to decide which roofing materials would best fit your home. 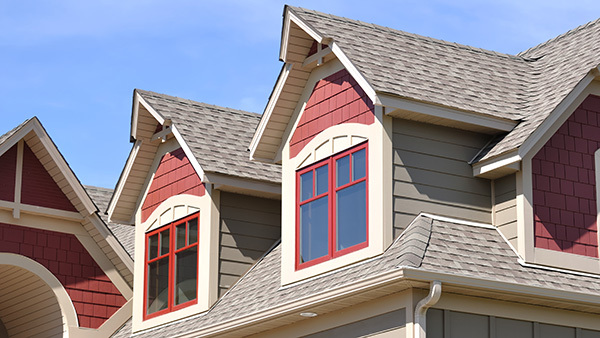 We offer competitive pricing for Residential Roofing customers in the Chicagoland Area. Expert Super Seal Roofing & Tuckpointing has been installing top-quality Residential Roofs in the Chicagoland Area since 1972. We stand behind all manufacturer warranties and carry Workman’s Compensation & Liability Insurance to protect all parties and property involved in the process. We want to be your roofing company and build something you can be proud of. The cost of Residential Roofing in the Chicagoland area can vary depending on the type of roofing system and the condition of your existing roof and structure. Also, the pitch of the roof, the number of existing roofing layers, the roofs accessibility and other factors can affect pricing. At Expert Super Seal Roofing & Tuckpointing we offer very competitive Residential Roofing pricing. Whether you are installing a new roof or replacing an older roof, there are many choices in terms of the roofing materials available for Chicagoland homeowners. Some of the different Residential Roofing options include asphalt shingles, tile roofing, metal roofing and more. Regardless of which roofing system you choose, we always ensure quality workmanship, excellent customer service and a long-lasting, durable roof over your head.